For more than a century, these companies have provided solid insurance protection to Ohio residents. We have earned a reputation for supplying first-rate, competitively-priced coverage to home, farm, automobile and business owners in Ohio's communities. We also take pride in our prompt, fair claims service. Our claims specialists will meet your needs quickly, fairly and courteously. 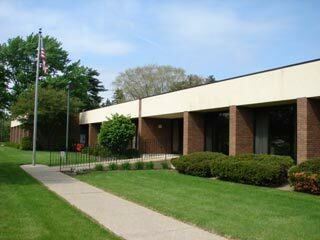 Headquartered in Wooster, Ohio, Wayne Insurance Group offers policies exclusively through a network of more than 140 independent insurance agents located throughout the state. We have always believed that qualified, dedicated professional agents can provide the best possible advice to protect your home, autos, farm or business. 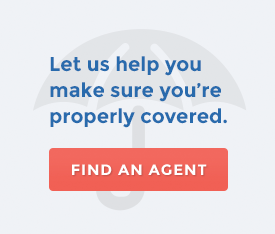 Independent agents can review multiple options and present you with more choices, preparing an insurance package that provides the ideal coverage for you at a competitive price. "Our mission is to provide quality insurance protection and service to our policyholders."